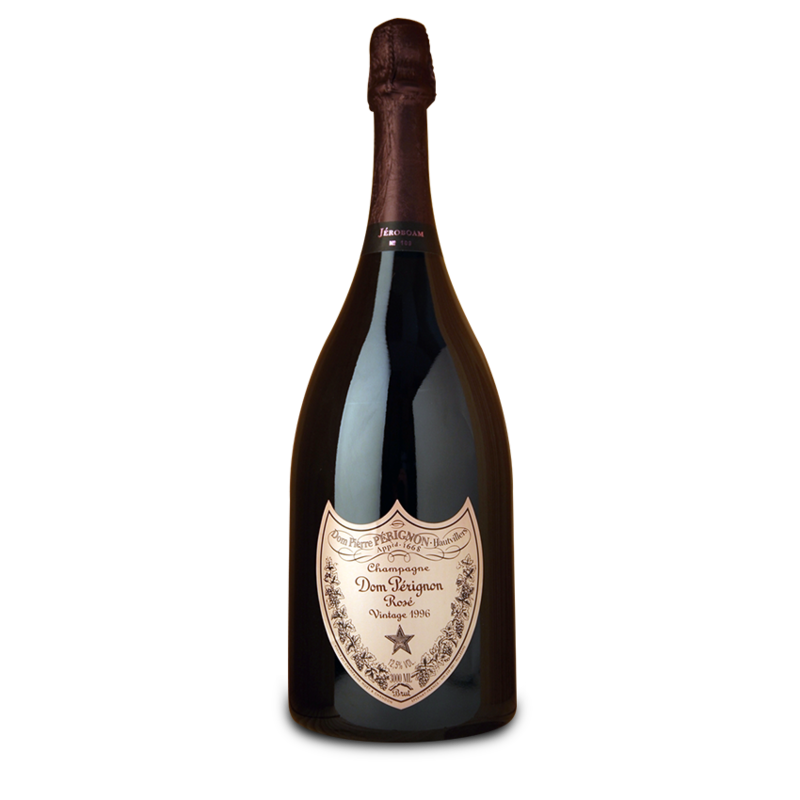 Cristal champagne is thought to be one of the best in the world. 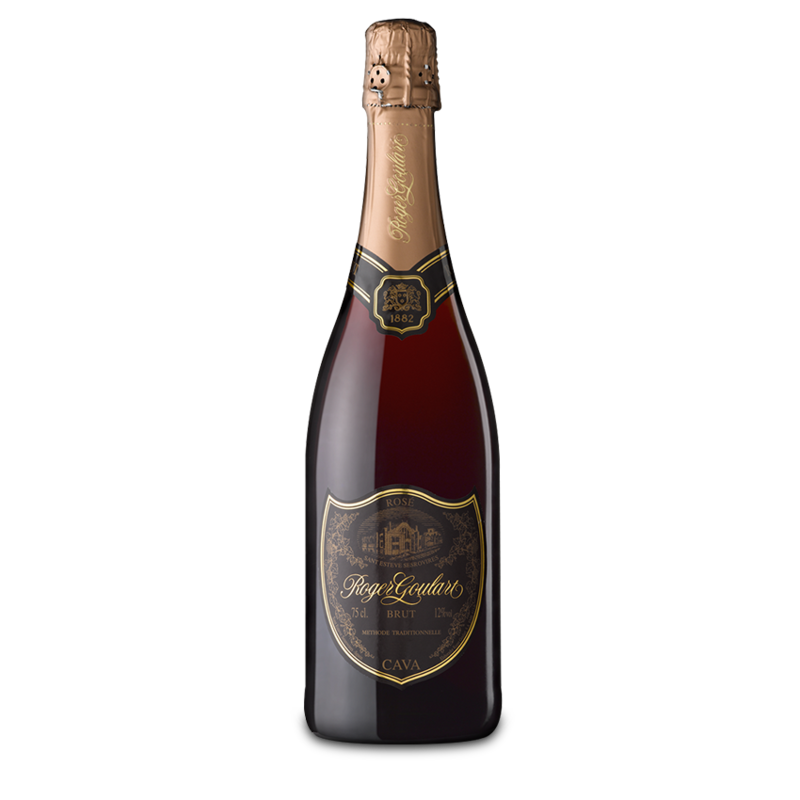 Brut Cristal, created in 1876 for Tszar Alexander II, is a brut champagne from a legendary vintage which represents, as few have, the grandeur of this French region. 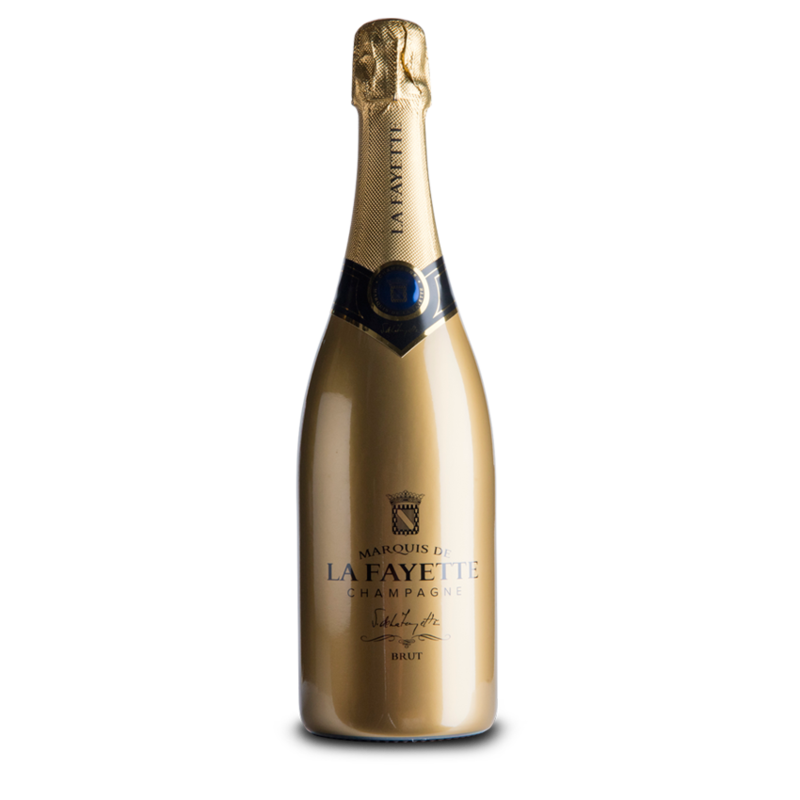 Cristal champagne is thought to be one of the best in the world. 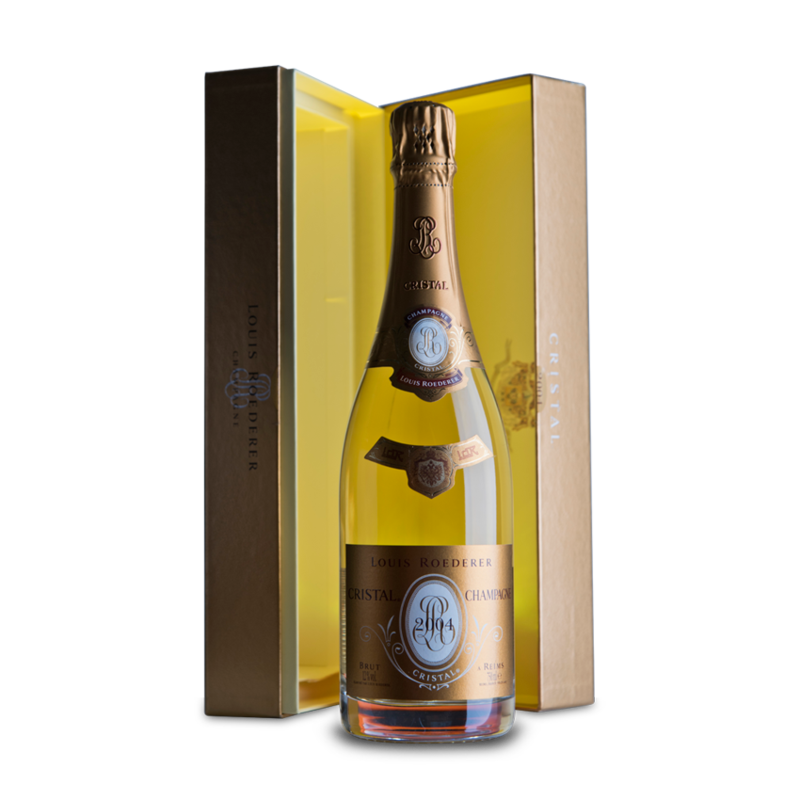 Brut Cristal, created in 1876 for Tszar Alexander II, is a brut champagne from a legendary vintage which represents, as few have, the grandeur of this French region. 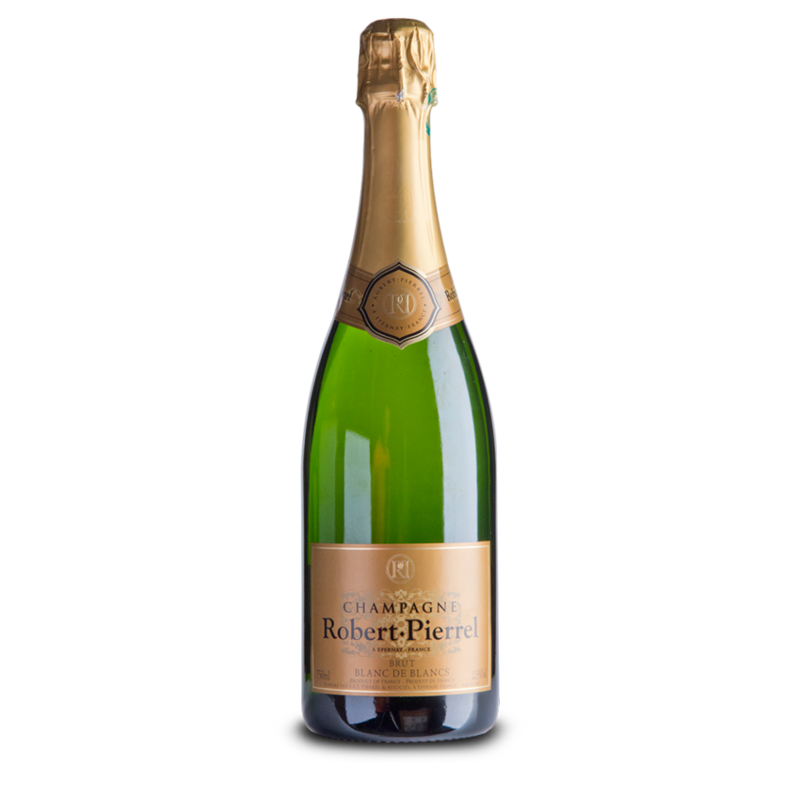 It is made from the best Chardonnay and Pinot Noir grapes, owned by the Reims company in the privileged areas of the Champagne region: 214 acres of vineyards divided into grand crus and crus of the region.